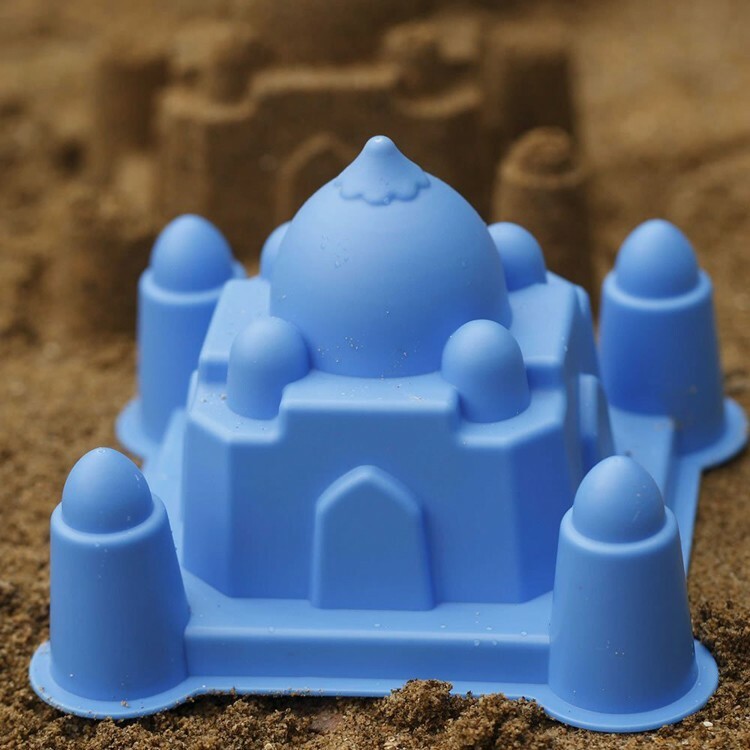 With Hape Taj Mahal architectural sand mold kids will have a creative twist to the ordinary sand castle building. 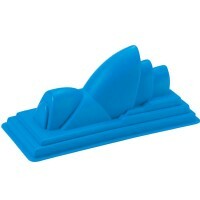 Taj Mahal is an architectural pearl of India and one of the most famous Asian landmarks. 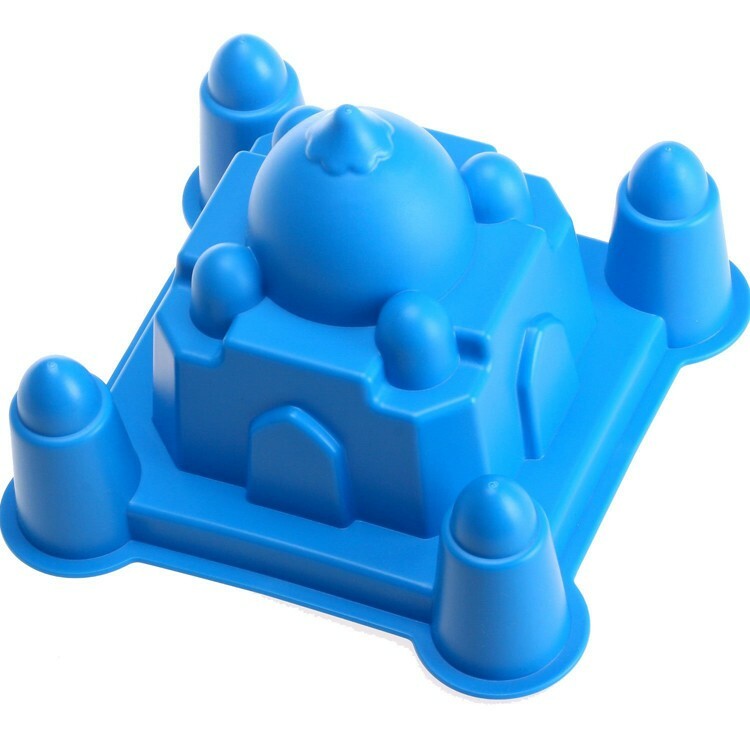 With Taj Mahal Mold Sand Building Toy your children can build their own version of the temple. 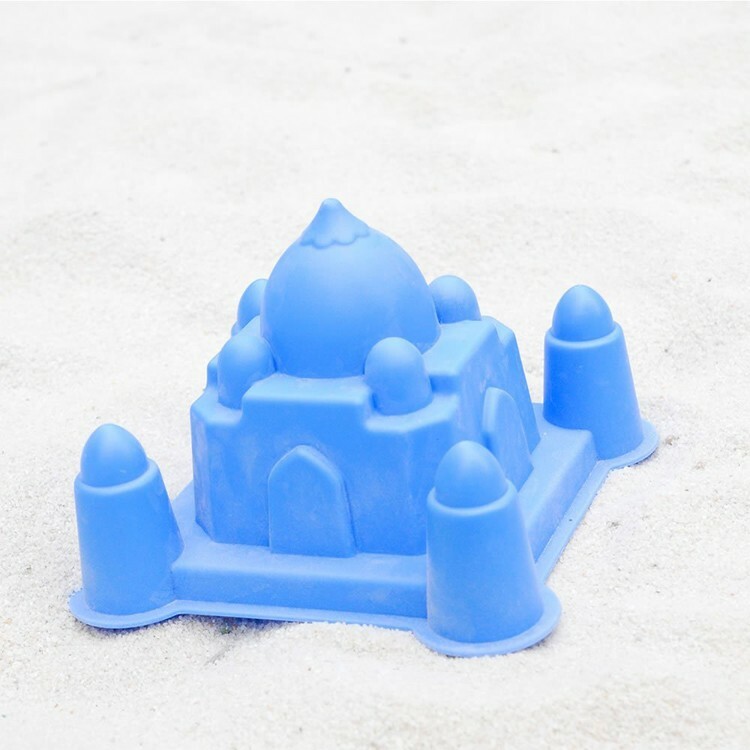 Taj Mahal sand mold, as other Hape's architecture themed sand toys, add the creative details to the children sand castle building. 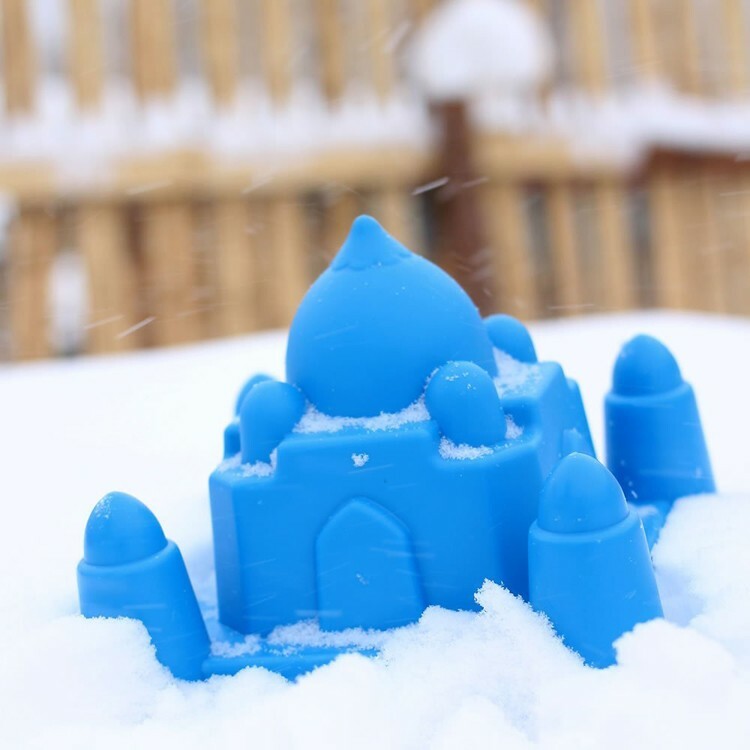 Taj Mahal Mold Sand Building Toy is bright blue sand mold that will inspire your sand builder to play on the beach or in the backyard sandbox. 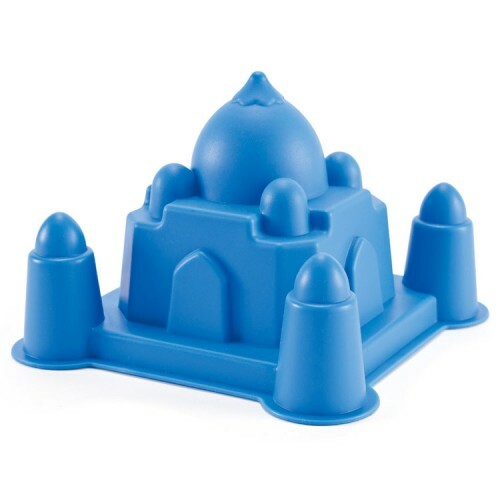 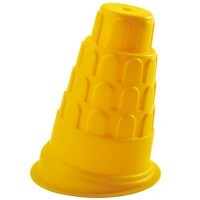 Taj Mahal Mold Sand Building Toy will make a great party favor for your kids pool party or summer birthday. 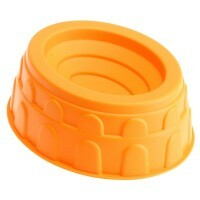 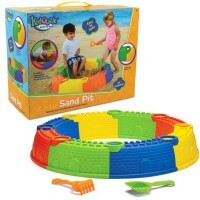 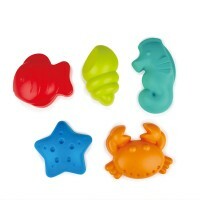 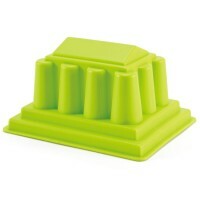 Collect all Hape architectural sand molds, available at Educational Toys Planet, to inspire creative outdoor play. 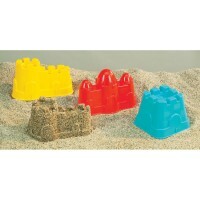 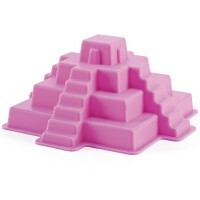 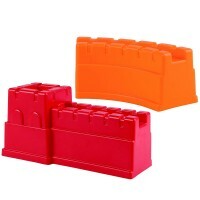 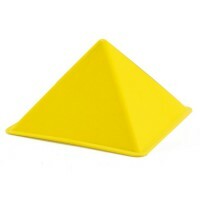 Dimensions of package 6.7" x 6.7" x 5.1"
Write your own review of Taj Mahal Mold Sand Building Toy.